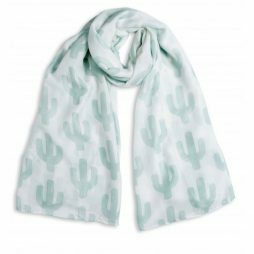 In our collection of Katie Loxton Scarves, you’ll find the perfect gift for that special someone – or the ideal treat just for you! 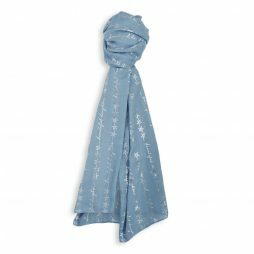 Katie Loxton Sentiment Scarves are available in a wide variety of colours and prints and all feature a touching message to make them all the more special. 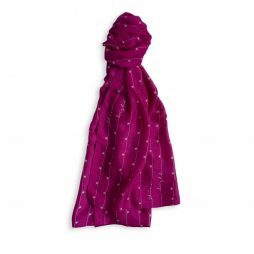 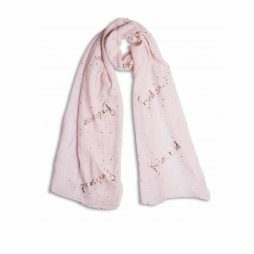 For the ultimate winter style there is nothing better than one of the beautiful Katie Loxton Blanket Scarves. 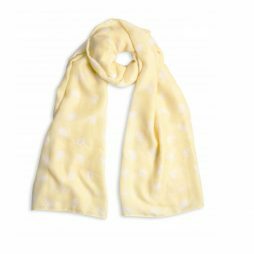 Now finished with a stunning jacquard weave pattern they feel luxuriously soft and warm and are must-have for cosy every day chic! 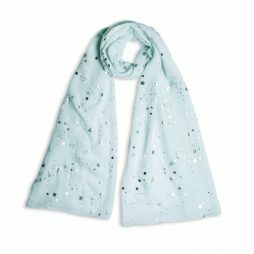 Katie Loxton was created in 2015 by Katie and her partner, Geoff, to create small luxuries and stylish treats worthy of desire. 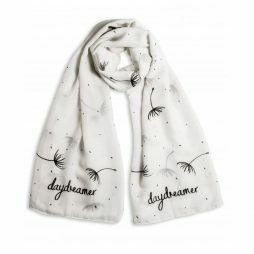 Their fashion and lifestyle brand is filled with chic everyday accessories, including a touching collection of sentiment scented candles and an ever-popular selection of to-die-for hand bags and travel bags. 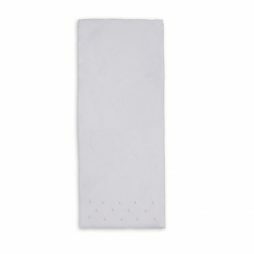 Special and fun-loving handwritten sentiments are at the heart of the collections, making each piece an ideal gift or the ultimate treat for yourself. 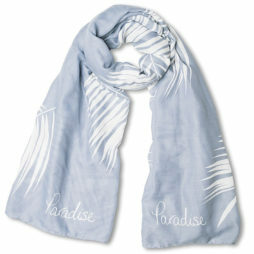 This brand new Paradise Print Sentiment Scarf from Katie Loxton has us feeling those tropical vibes. 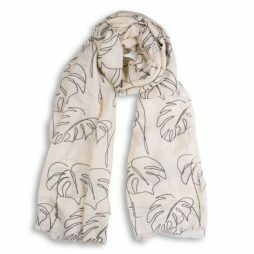 Finished with palm leaf print detail for summer. 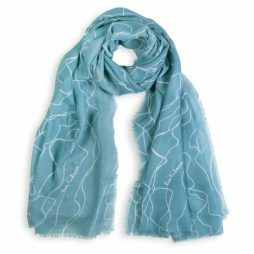 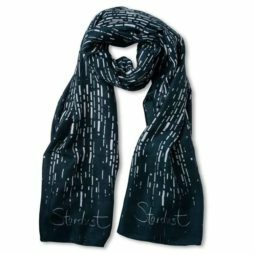 This must-have summer scarf is finished with a modern wave pattern and complete with the tiny handwritten sentiment ‘Live To Dream’. 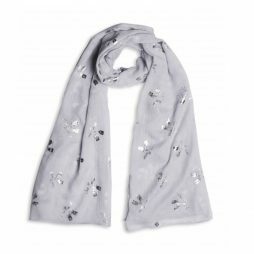 A stunning silver foil dipped scarf in a soft grey. 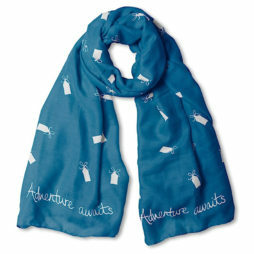 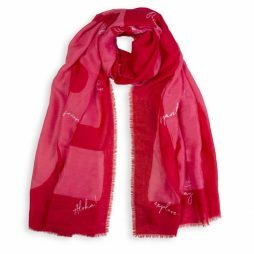 Add a pop of colour with this ‘Adventure’ scarf with its vibrant colour, frayed edge and bold typography is sure to stand out this season. 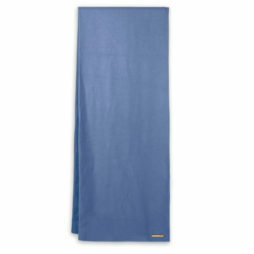 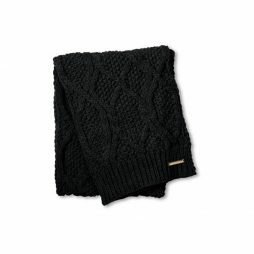 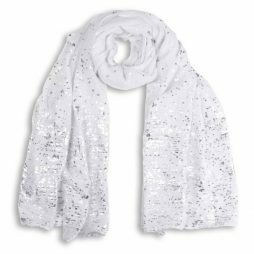 Katie Loxton Heart of Gold Scarf Scarf Pale Grey. 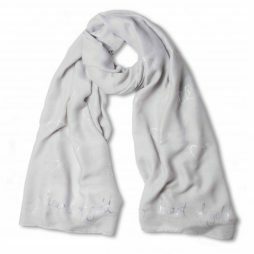 An essential scarf for everyday, this beautifully soft sentiment Katie Loxton ‘Heart of Gold’ Scarf in pale grey hues is decorated with sweet scattered outline hearts and finished in shining silver foil. 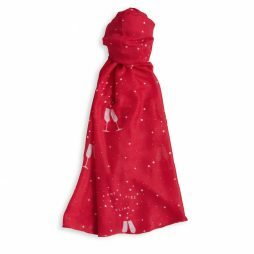 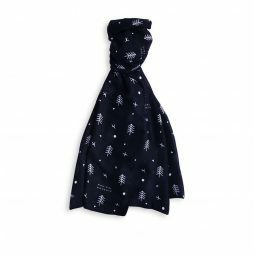 That makes this scarf the most magical accessory. 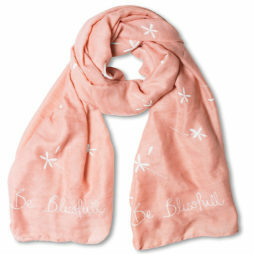 Be sure to shine wherever you go!.